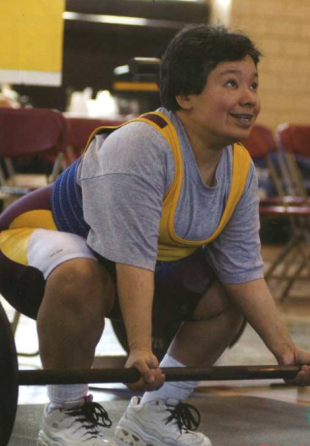 Amelia Hernandez began her career in the Special Olympics at age 11. Now, at 57, she may be the only active competitor to have participated in the games since their inception in 1968. Amelia was born November 10, 1956 and grew up with her mother, Connie Hernandez, on the west side of Chicago. It was clear that Amelia had a developmental disability, and she didn’t begin to speak until she was 5 years old. “There was nothing for them at that time,” Connie recalls to the Good News blog about kids with special needs. She couldn’t put Amelia in a regular school, and struggled to find a way for her daughter to become social and active. Everything changed when she received a call offering Amelia the chance to be in the Park Program, where she would meet with a coach who would introduce her to different activities like sports and art. Amelia HernandezThanks to the Park Program, Amelia went from a shy and introverted little girl to a social, confident competitor. She immediately took a liking to running, and when the Special Olympics had its first games in 1968 at Soldier Field, she competed in the 50-yard dash, and won a gold medal. From age 12 to 22, Amelia attended the Esperanza School for people with developmental disabilities, which opened in 1969. During her time at the school, she continued to train and compete in the Special Olympics, first in track and more recently in powerlifting. Outside of competition, she plays nearly all sports, her favorite being hockey. When she’s not training or competing, she works as a part-time janitor at Carlos Cantu Children’s Center. She also loves to draw and paint, and even had the government commission a painting that is now hanging in the Department of Forestry. In her 46-year career, Amelia has grown into an amazing athlete. Though she still lives at home with her mother, she comes and goes as she pleases — and usually returns with a new medal. She’s won so many over the years, she couldn’t give us a rough estimate of how many medals she has. 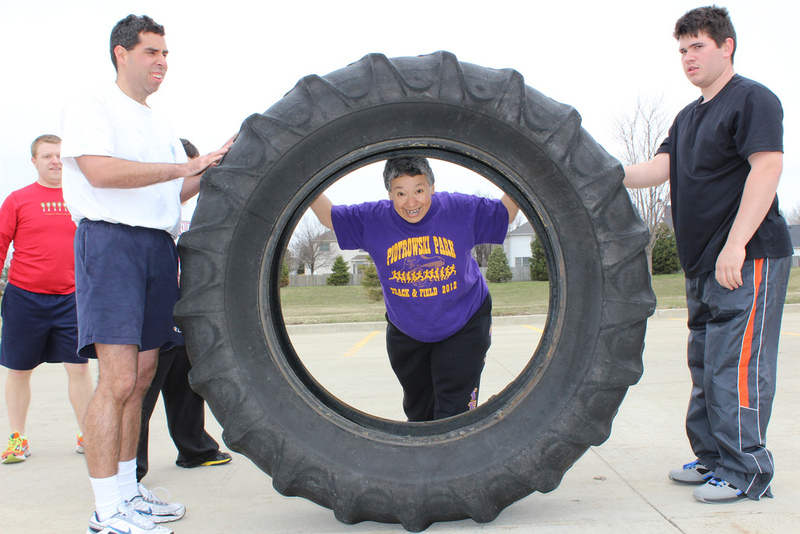 Amelia will represent Team Illinois as a powerlifter in the Special Olympics National Games, which kick off June 14 in Princeton, New Jersey. She tells us she’s especially excited about this trip, since it will be her first time on a plane.